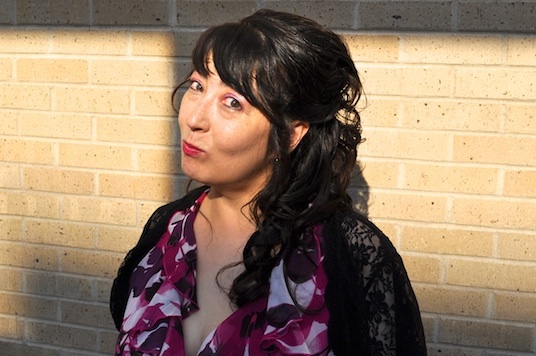 The New Writing Series, in collaboration with the Honors College, welcomes poet Lee Ann Roripaugh to the University of Maine for a reading on Thursday, October 1, 2015 at 4:30pm in the Allen and Sally Fernald APPE space in 104 Stewart Commons. The reading will be followed by a Q&A with the author. It is free and open to the public, though seating is limited. Lee Ann Roripaugh is the author of four volumes of poetry: Dandarians (Milkweed, Editions, 2014), On the Cusp of a Dangerous Year (Southern Illinois University Press, 2009), Year of the Snake (Southern Illinois University Press, 2004), and Beyond Heart Mountain (Penguin, 1999). She was named winner of the Association of Asian American Studies Book Award in Poetry/Prose for 2004, and a 1998 winner of the National Poetry Series (selected by Ishmael Reed). She is currently a Professor of English at the University of South Dakota, where she is Director of Creative Writing and Editor-in-Chief of South Dakota Review. Roripaugh currently serves as South Dakota Poet Laureate. 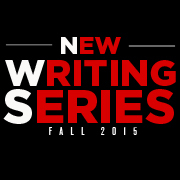 The New Writing Series brings innovative and adventurous contemporary writing to the University of Maine’s flagship campus in Orono on selected Thursdays at 4:30pm. All events are held in the Allen and Sally Fernald APPE Space in 104 Stewart Commons and are free & open to the public. 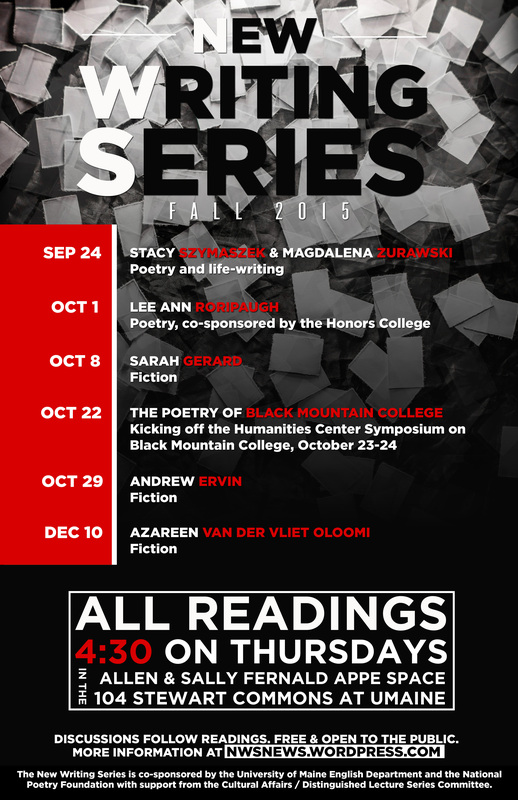 The fall season features poetry, fiction, life writing, and a celebration of the literary arts at Black Mountain College. Lively Q&A sessions follow the readings, so please mark your calendars, tell your friends, and come join the conversation.